Quebec’s minimum wage will climb to $12.50 an hour on May 1 — increasing the hourly wage of some 288,000 workers by 50 cents, provincial Labour Minister Jean Boulet announced Wednesday. In this way, the government contributes to “increasing the purchasing power of the most vulnerable workers” without reducing employment numbers or taking away from the competitiveness of companies, Boulet said in a statement. The hourly wage increase will provide a boost to the province’s economy, provide an incentive for low-wage earners to work and help reduce poverty, according to the ministry. In 2018, the average hourly wage in the province was $24.92. 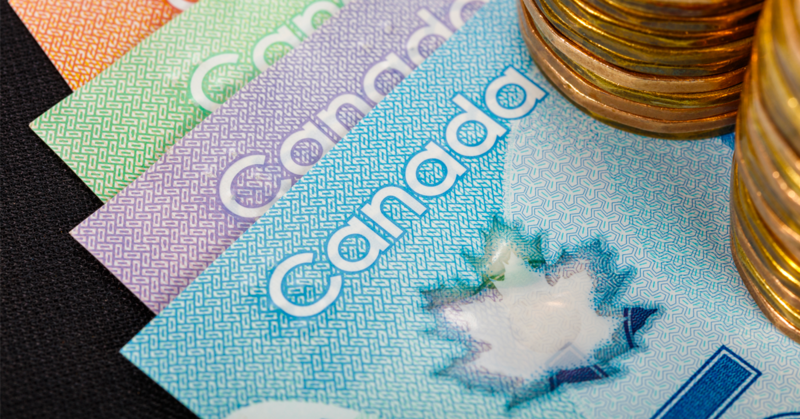 With the minimum wage increasing to $12.50 per hour, it will reach 50 per cent of the average hourly wage for the first time in provincial history, Boulet told reporters on Wednesday.